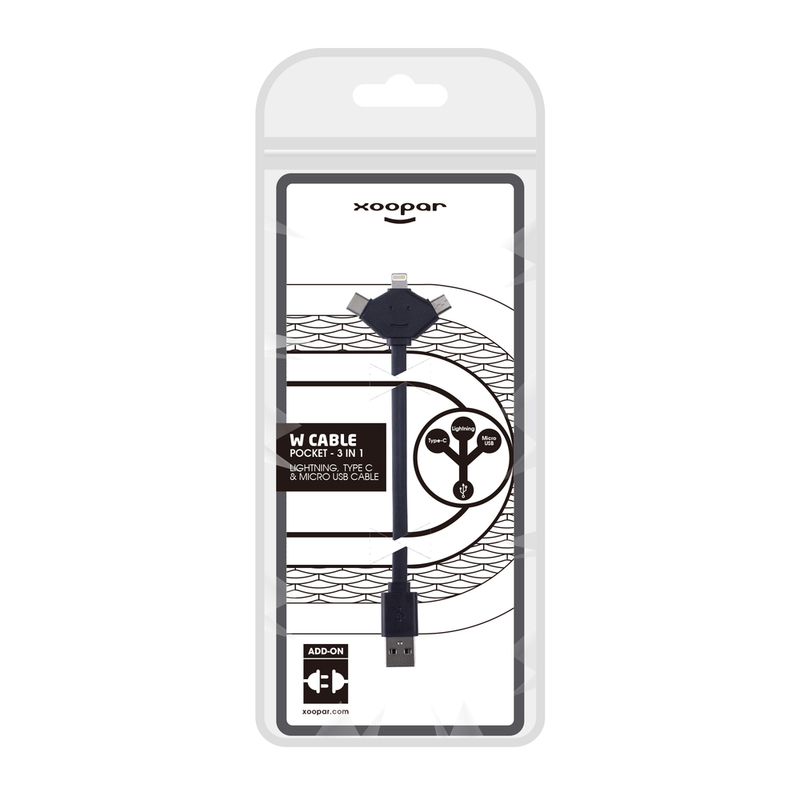 ● ● Strong tangle-free cable, 1.2 meter size. 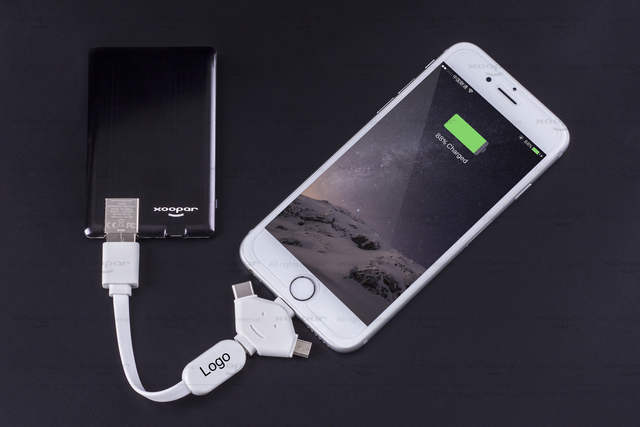 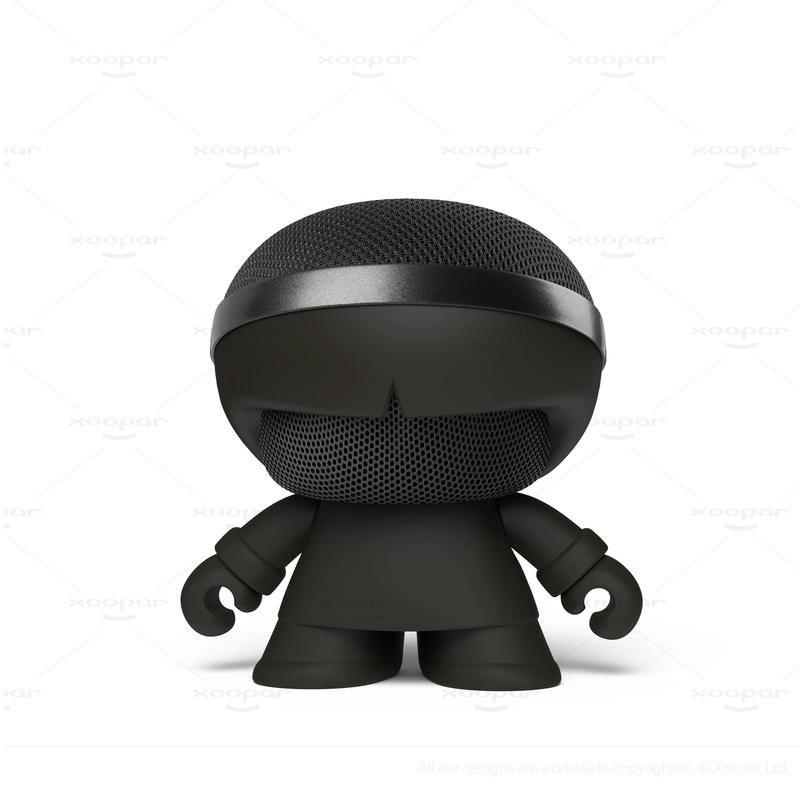 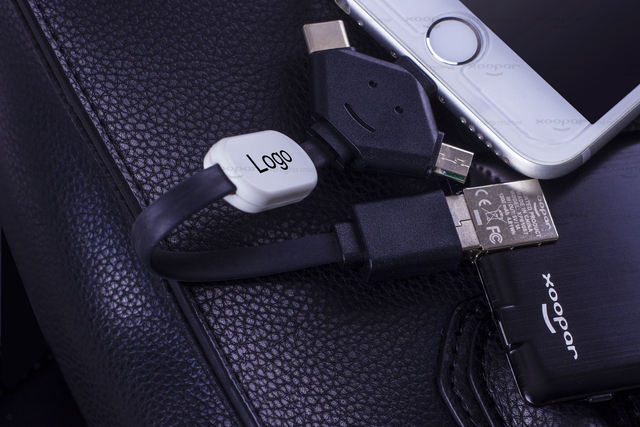 ● ● 3 in 1 adapter design, compatible with all smartphones. 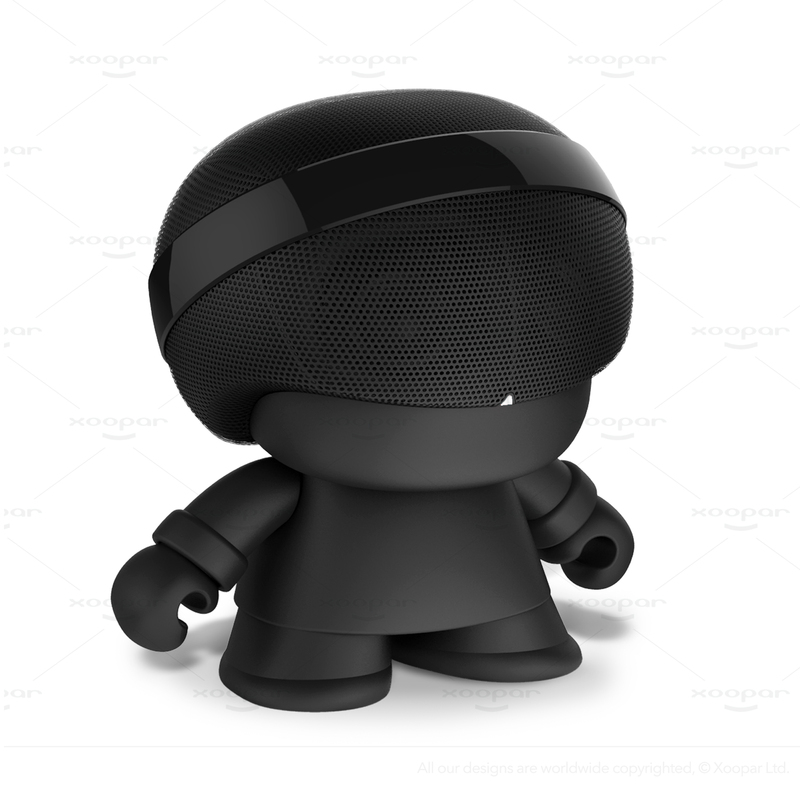 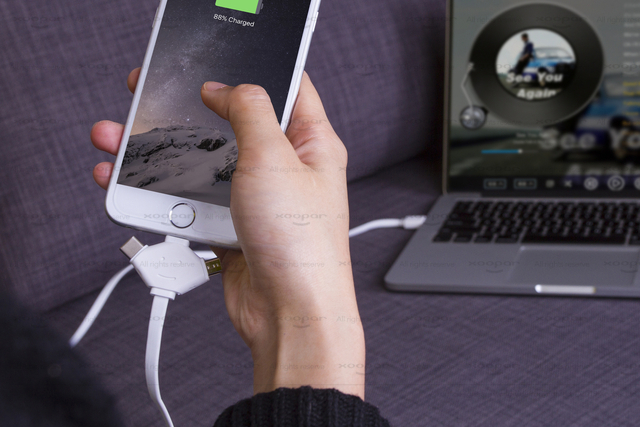 ● ● Long cable and multi adapter head perfect for home, convenient charging. 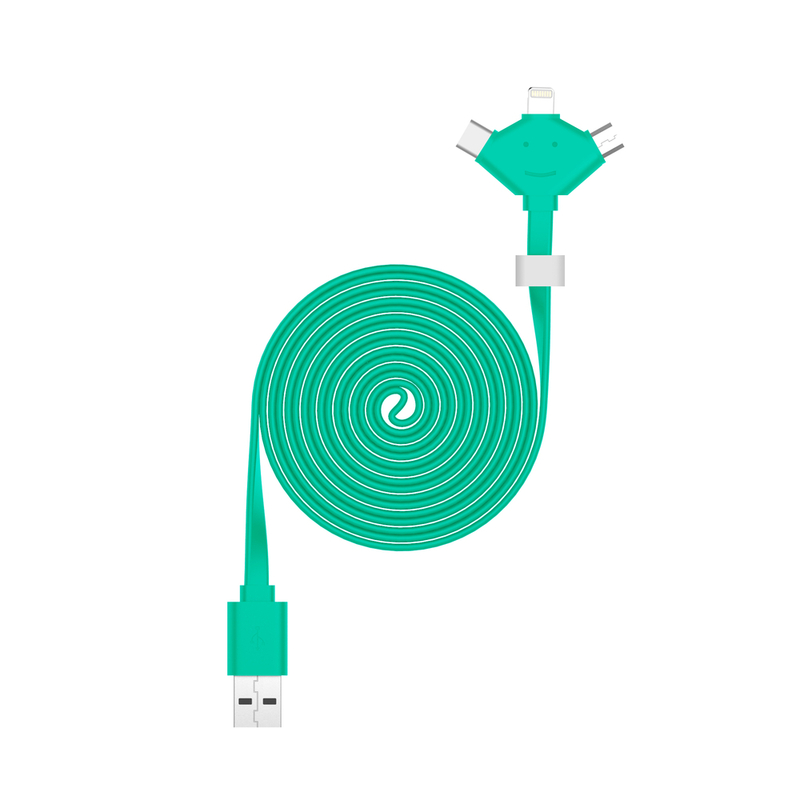 It's a strong long charging cable perfect for home use! 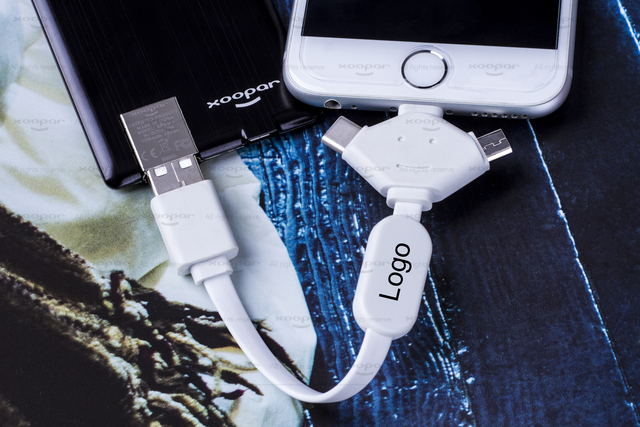 The 3 headed multi cable design allows you to charge any smart phone. 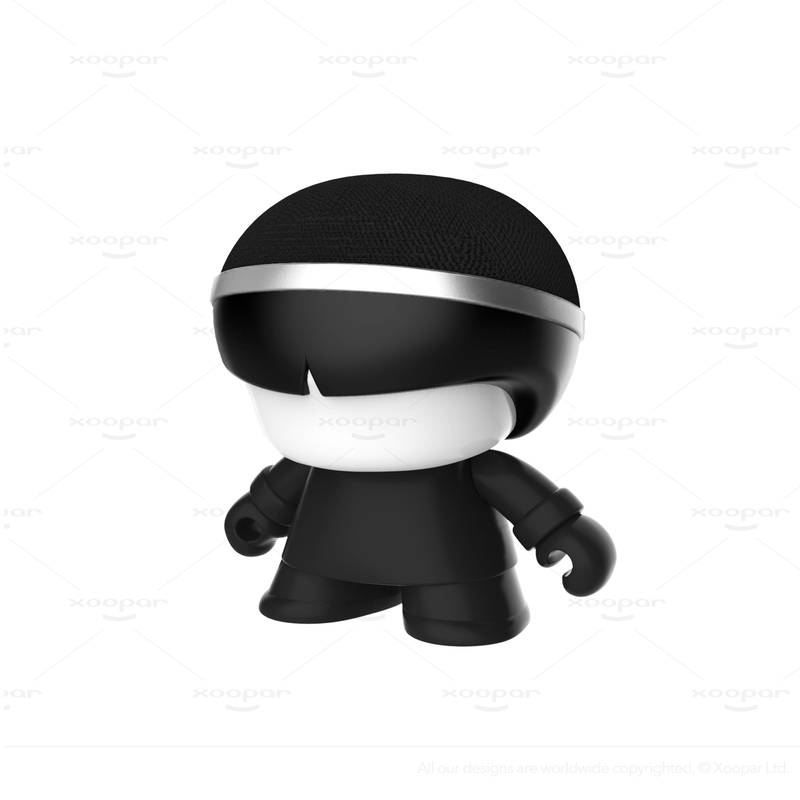 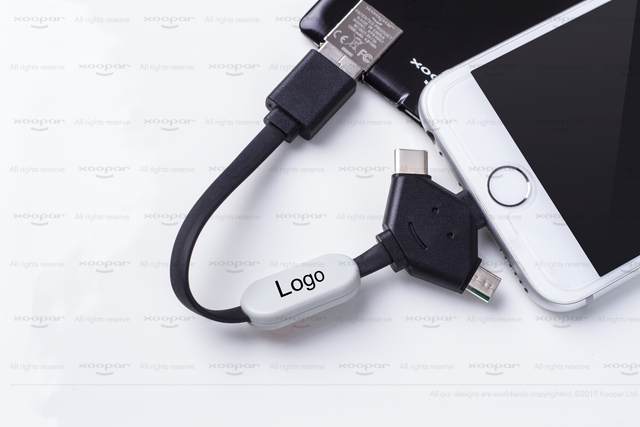 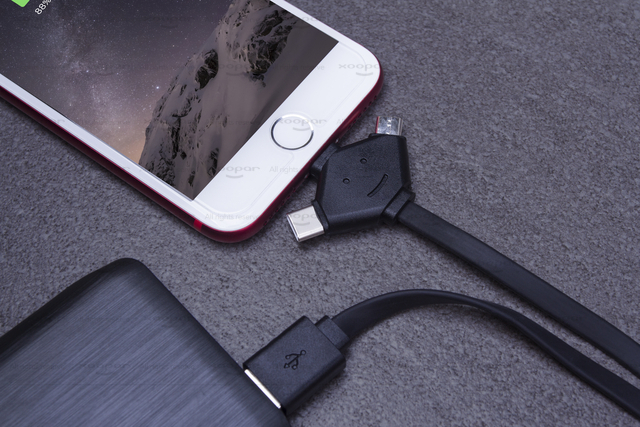 Type C and Micro USB adapter compatible with the most Android smartphone and tablet. 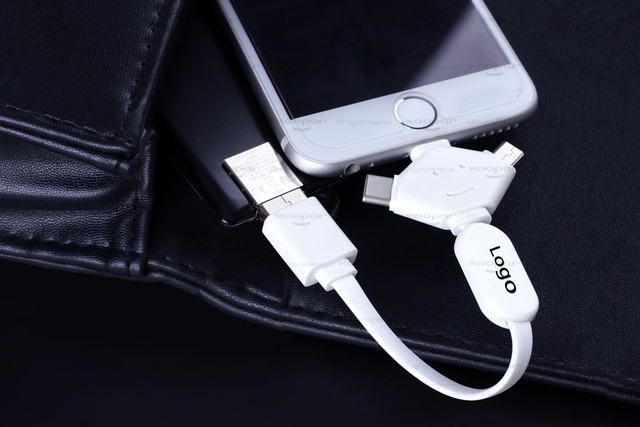 Lightning adapter compatible with iPhone and iPad.